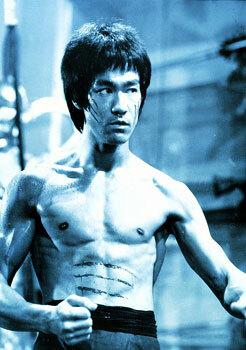 This is a page where you can pay your respects to Bruce Lee. Below is a link to a page where you can sign and list what you want to say about bruce. Anyone from all over the world will be able to see it.